This badge was issued to Tomohisa Ishikawa on 03 Apr 2017. The vendor-neutral CSSLP credential validates that software professionals have the expertise to incorporate security practices – authentication, authorization and auditing – into each phase of the software development lifecycle, from software design and implementation to testing and deployment. 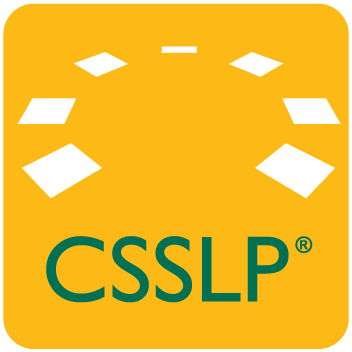 CSSLP confirms one’s knowledge to reduce loss of revenue and reputation due to a breach resulting from insecure software, while enhancing the credibility of an organization and its development team.